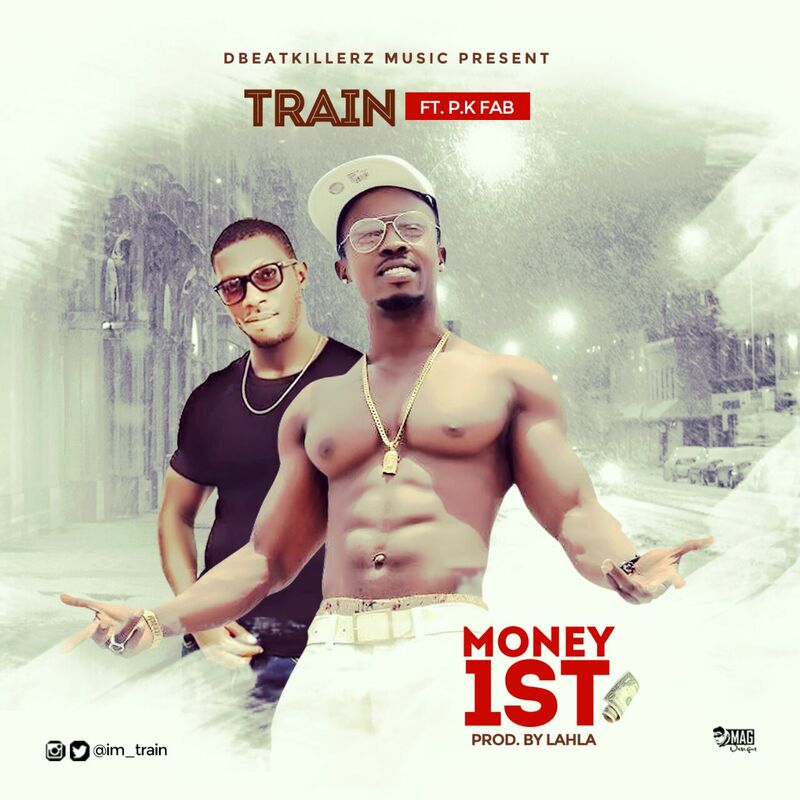 Dbeatkilerz is here again, presenting 'her' boss, Train on a "Money 1st" Video expedition. The video which was produced by Irok Viralz, shows the fresh side of Train. It depicts that money has to be worked for and not jumblled unto. Featuring PK Fabulous on this one, splashing good lyrics on the jam.